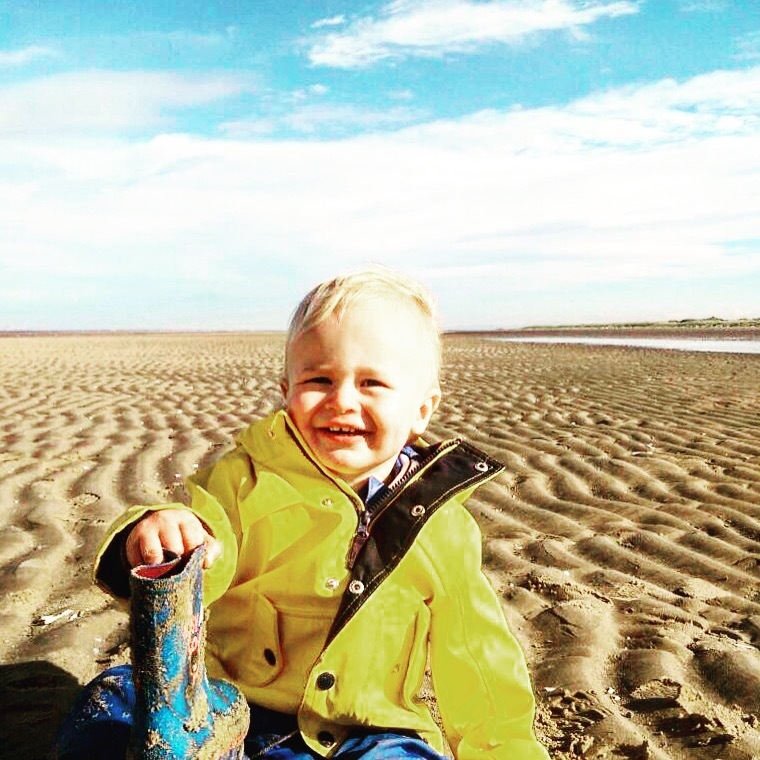 Dexter has had a fabulous week with the childminder doing all sorts of activities but his favourite part of the week was his trip down to Ainsdale beach. This kid just loves the beach! They spent a couple of hours digging for buried treasure (two pence coins!) while Dex attempted to get into the stream of water left behind by the tide. I am lucky to be Whatsapped pictures like these throughout the day while I’m at work.